Cozy Sunsets and Intracoastal View Rentals offer vacation rental units with all the comforts of home and beautiful views of the water. 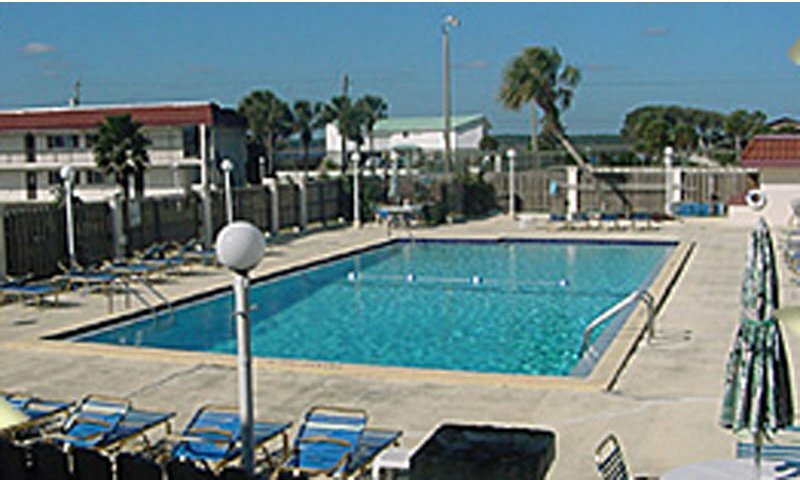 Cozy Sunsets and Intracoastal View Rentals are located at 7175 A1A South in St. Augustine Beach. Each vacation rental provides comfortable accommodations that come with every modern amenity and beautiful views of the water. 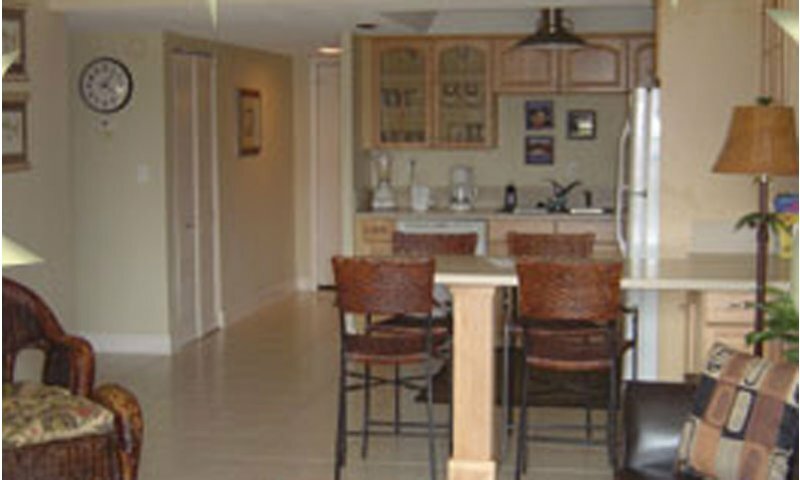 All units with Cozy Sunsets and Intracoastal View are on the first floor, so no stair climbing is necessary. 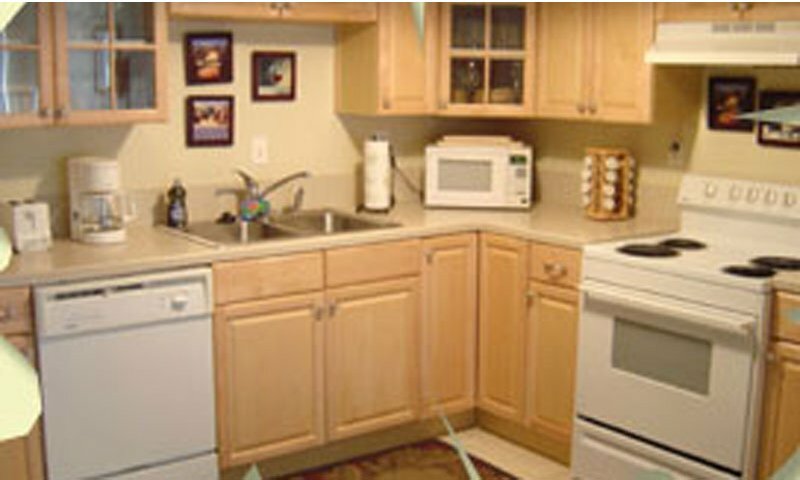 Amenities: Wireless Internet, washer/dryer, pool, screened tiled patio, fully equipped kitchens and more. Be the first to Review Cozy Sunsets Rentals!